Happy LGBTQ+ History Month! 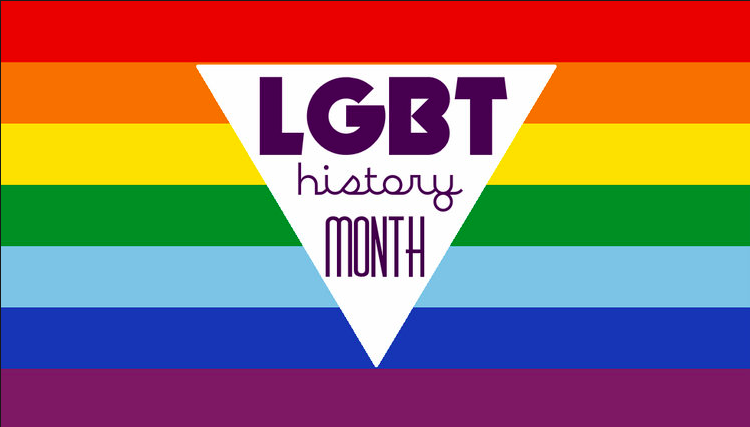 Every October is celebrated as LGBTQ+ History Month to recognize and educate about people, places and events that have had an impact on the LGBTQ+ Community. 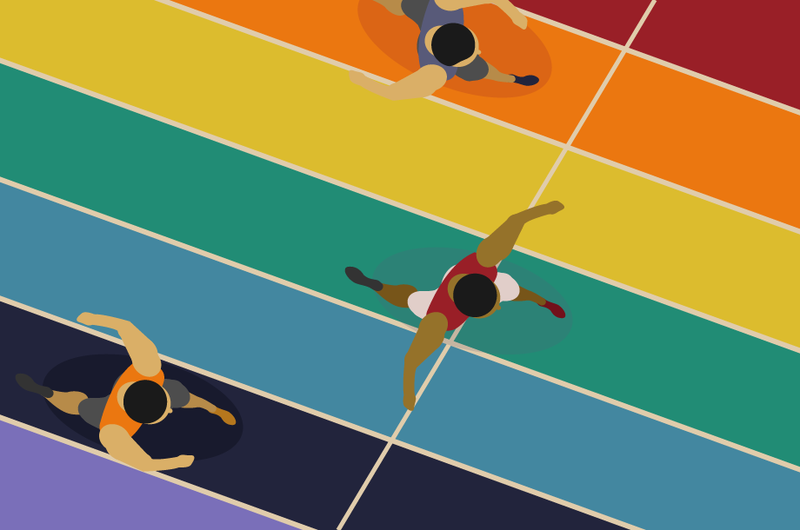 Here at Compete Magazine, we are going to honor some influential athletes and sports figures who have made a contribution toward LGBTQ+ History. Follow us on social media (Facebook, Twitter, Instagram) and the hashtag #LGBTSportsHistory to learn more and keep up to date! We will also be linking our articles here, check it out!